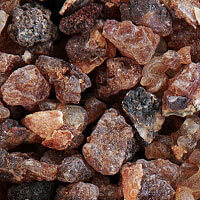 Our Opoponax essential oil resonates with a sweet earthy depth of character. 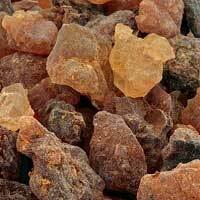 Also called Sweet Myrrh, resin from Commiphora guidotti wild collected and steam distilled in Kenya is the foundation for this excellent quality Opoponax. For larger sizes than this 1 mL sample and to read additional information see our standard size page for Opponax essential oil. Batch specific GC/MS report for our Opopanax essential oil is available. 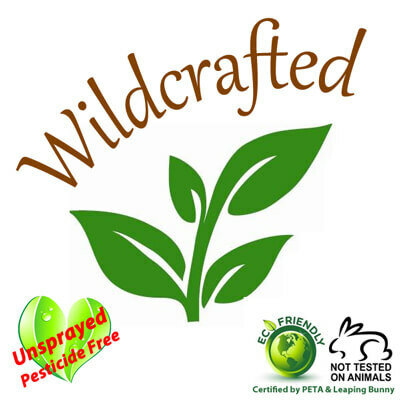 Select option during checkout to include it with your order or contact us prior to purchase to receive by email. Contraindications: Phototoxic. Avoid direct sun exposure, any source of UV light rays (tanning beds) for 24 hours when applied on skin.